Cinematique was found in the beginning of 2010 by Robin de Lange also known by some of his friends as the 'Manual Driver' for driving Manual Music artists around the country to their gigs. The label started as a Manual distribution label first and has become an official sister label of Manual Music since 1 January 2012. 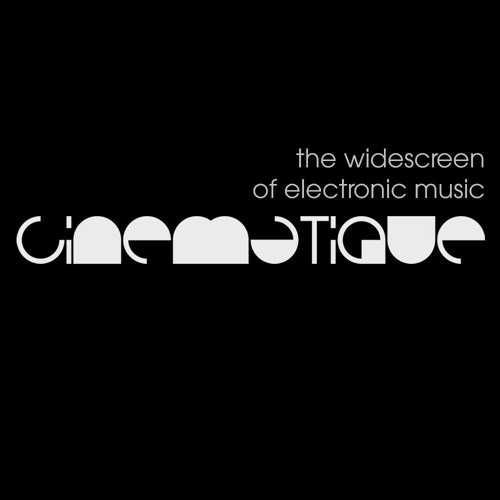 Cinematique presents itselves as the widescreen of electronic music. It explores the boundaries from house to techno and everything in between. Cinematique offers a platform for open minded producers, known and unknown, who wants to spread their music into this universe. The label will have a strong focus on creativity, originality, danceability and diversity. Cinematique is sometimes edgy, sometimes dreamy, sometimes naughty, but never boring. Releases have been supported by the likes of James Holden, Hernan Cattaneo, Sasha, Nick Warren, Eelke Kleijn, Laurent Garnier, Orde Meikle, Dr. Motte and many more. "Music is opium for free. Try a little, try to consume me." -Hooverphonic- =============== Most of our Cinematique releases are mastered by Qbical (www.qbical.net).